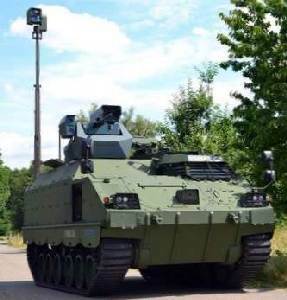 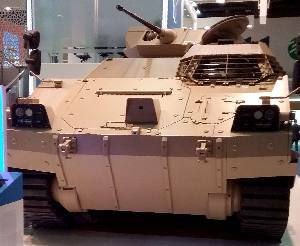 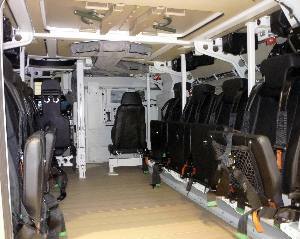 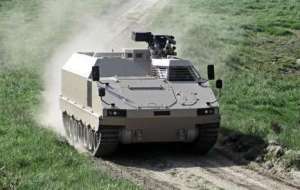 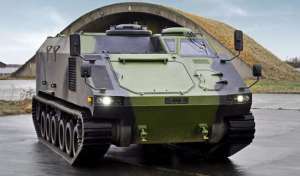 FFG Flensburger Fahrzeugbau Gesellschaft mbH has presented its new armoured multi mission vehicle, currently named under the working title “G5”. 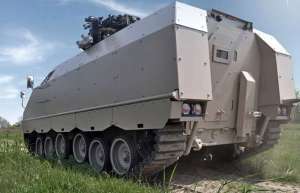 The G5 is a tracked 25 tons vehicle, featuring an unrivalled combination of outstanding protection, high performance, huge payload and an inner volume, setting new standards in military markets. 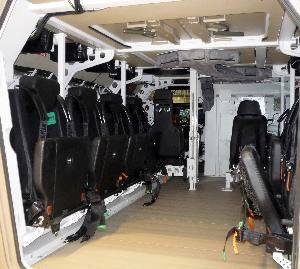 Designed for missions worldwide, FFG laid a special focus on the comprehensive multi role capability: The G5 consists of a standardised basic vehicle and different mission modules to be adapted to the vehicle according to each individual mission. 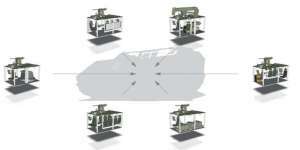 These modules can be exchanged very easily, thus giving the customer an enormous flexibility in the deployment of the G5 while reducing costs to an absolute minimum. 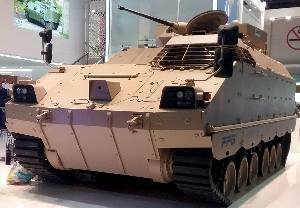 On May 30, 2018, FFG announced the contract with the Norwegian Defense Material Agency (NDMA) for the delivery of the Armored Combat Support Vehicle (ACSV). 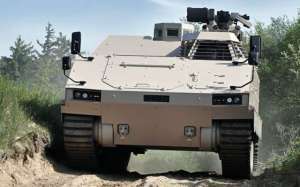 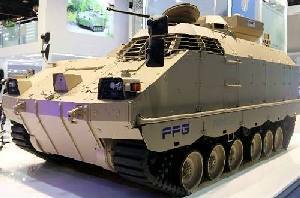 Under this contract, FFG will supply its PMMC G5 tracked armored platforms in versions of at least an armored personnel carrier, command and medical vehicles, as well as a container truck. 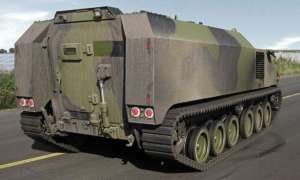 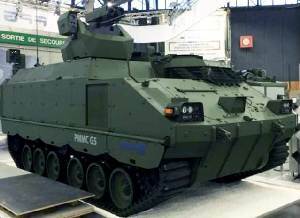 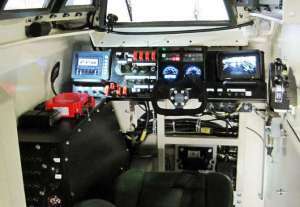 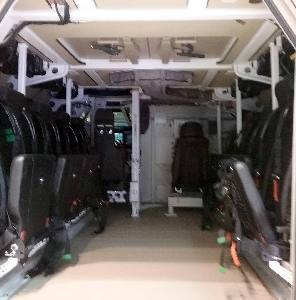 Thus, the Norwegian army became the first customer of PMMC G5 armored vehicles. 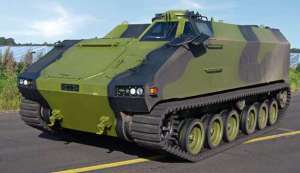 The number of ordered vehicles and other details of the contract are not disclosed.